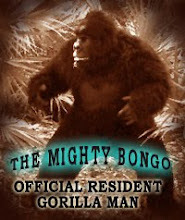 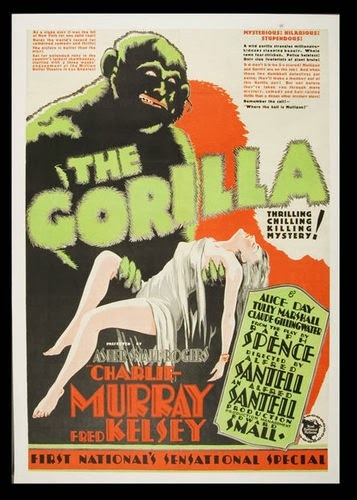 That was the sound of silent spooky simians! 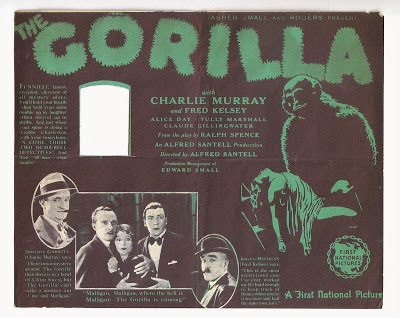 Tonight's selection was the first version of the stage play to appear on celluloid. Hollywood adapted this comedy mystery on 3 occasions in little over a decade demonstrating that studio remakes are not a new thing. 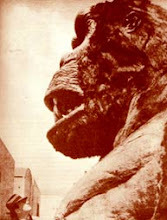 To my knowledge the film is lost, so I cannot comment on the quality of the pic, however the images that remain have always captured my attention. 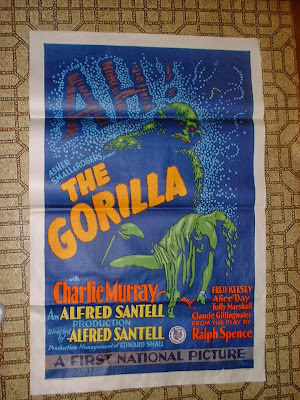 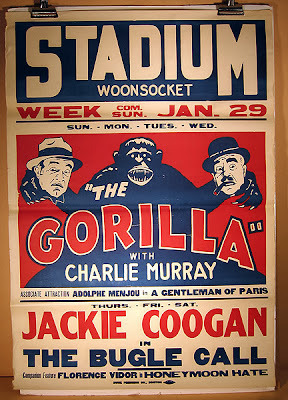 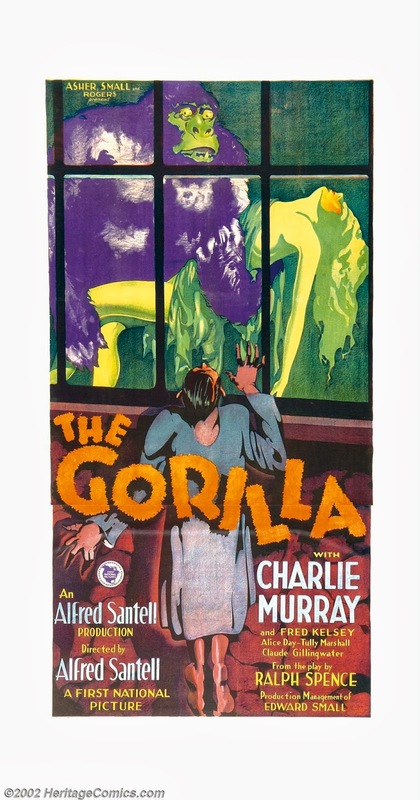 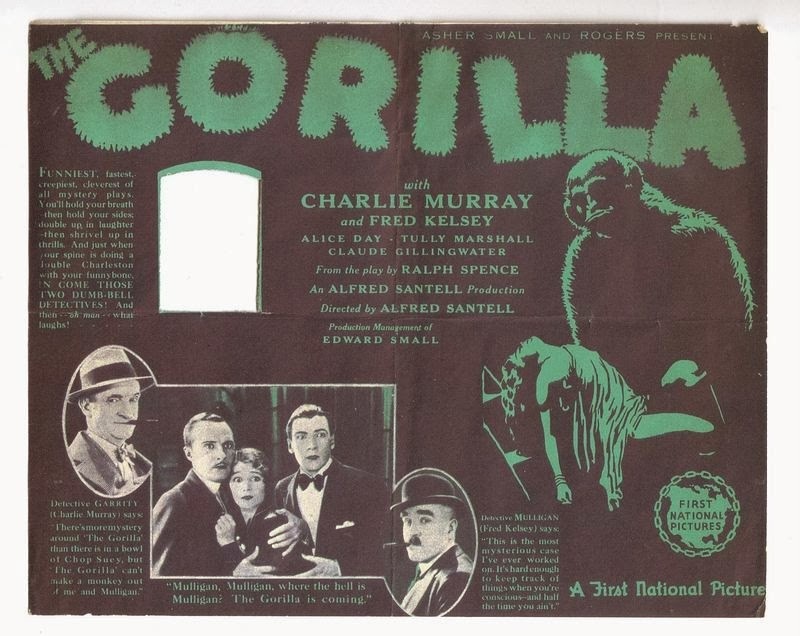 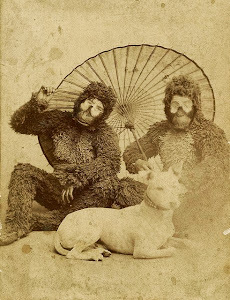 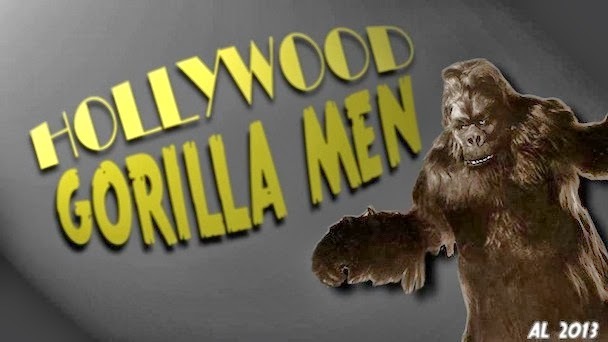 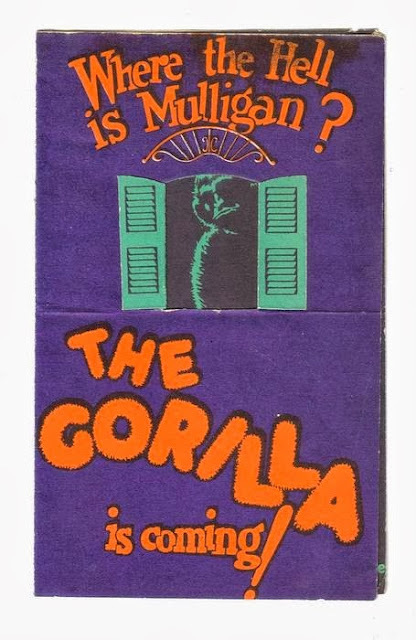 My affection for the strange and often bizarre gorilla suits of early cinema is well established here but the stills and promotional materials illustrate a very unique creature that stalked the dark house of THE GORILLA. The film is reportedly Charles Gemora's first foray into suit design and build and led him into the career that defined much of his life. 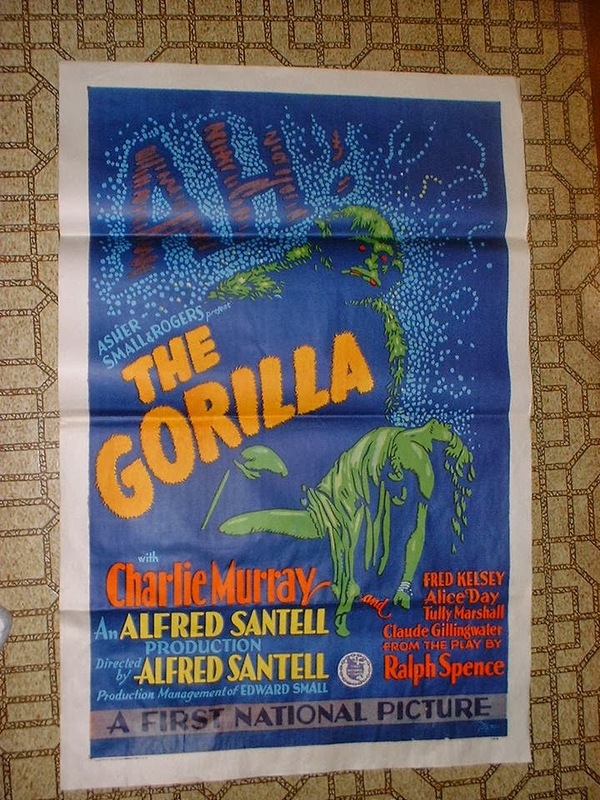 I leave you now with THE GORILLA!